The much awaited Ho Mann Jahaan released on the 1st of January and it’s only fair to say that it lived up to the hype and expectations 100%! The cast of Ho Mann Jahaan has been dominating every corner of Pakistan and the entire social media promoting the film. The trailer looked great and soundtrack sounded amazing, a complete package showcasing the potential to make it the biggest hit of the year 2016. 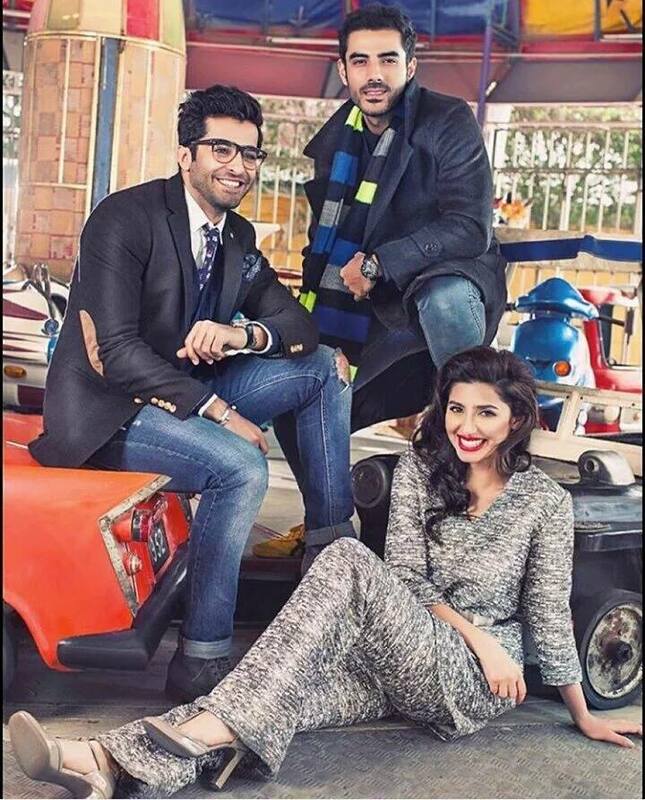 Perfectionist director Asim Raza’s Ho Mann Jahaan is a simple story of three friends, Manizeh (Mahira Khan), Nadir (Adeel Hussain) and Arhaan (Sheheryar Munawar) and their journey from carefree college days to the serious more practical life. It displays the struggle that the youth has to face when choosing between their passion and parental pressure. A story most can relate to, therefore very agreeable and entertaining. The story portrays the different classes and sides of society; Nadir is the perfect son who comes from a privileged background, while defiant Arhan’s family is lower-middle class. Manizeh is raised by a single mother after her musician turned molvi father leaves them and music for religious reasons. The simplest things in life are often the things that hold the most value, hence even though the story looks predictable it keeps the audience engaged. Ho Mann Jahaan is the perfect depiction of life and how the choices and challenges get tougher with time and age. This film will take you on a roller-coaster of emotions, you’ll laugh with them and you’ll cry with them, you’ll sing with them and you’ll go Shakar Wandaan Re with them! Sonya Jehan is perfect and elegant in her role as Sabeena-a mature and independent woman who has been through the highs and lows of life. Praise worthy performances were delivered by all supporting actors that included Bushra Ansari, Jamal Shah, Arshad Mahmood, Munawar Siddiqi and Nimra Bucha. The film also has a number of delightful cameos; each well styled and perfectly placed for a purpose. 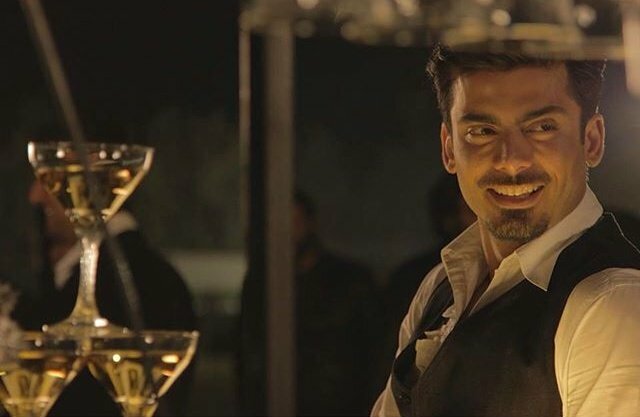 A drumming sequence by Gumby, Dosti song by Zoheb Hasan, Fakeer Baba performance by Hamza Ali Abbasi and an eye candy serving role by Fawad Khan. If the boys need a little more than what Mahira has to offer, there’s a surprise cameo treat for them too! From costumes, to dialogues, to expressions, every character and situation is worth the appreciation and applause! Ho Mann Jahaan is a must watch family film that will have you leaving the theatre all happy and satisfied.